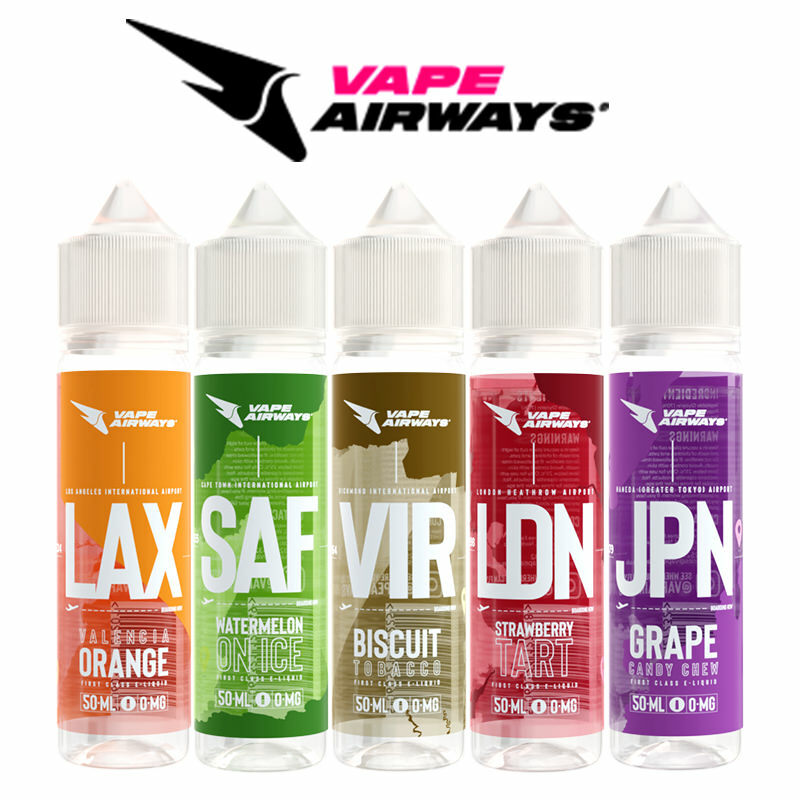 DVTCH Amsterdam is the one and only Amsterdam premium e-liquid. 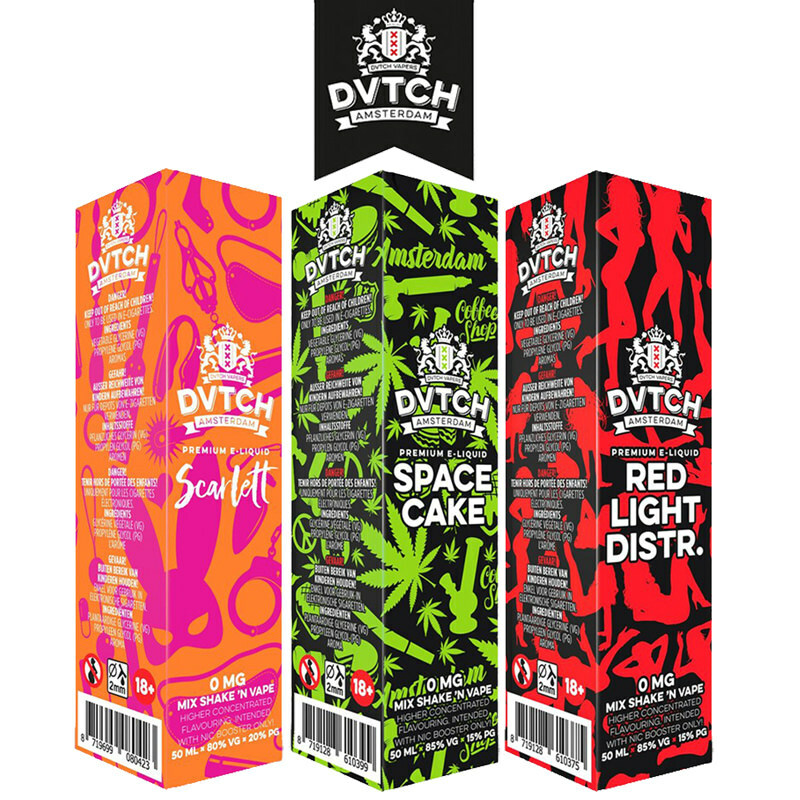 Crafted in the City of Sin, DVTCH has been inspired by Amsterdam and its environs, offering flavours in the range such as Chloe, Scarlett, Space Cake and Red Light District. 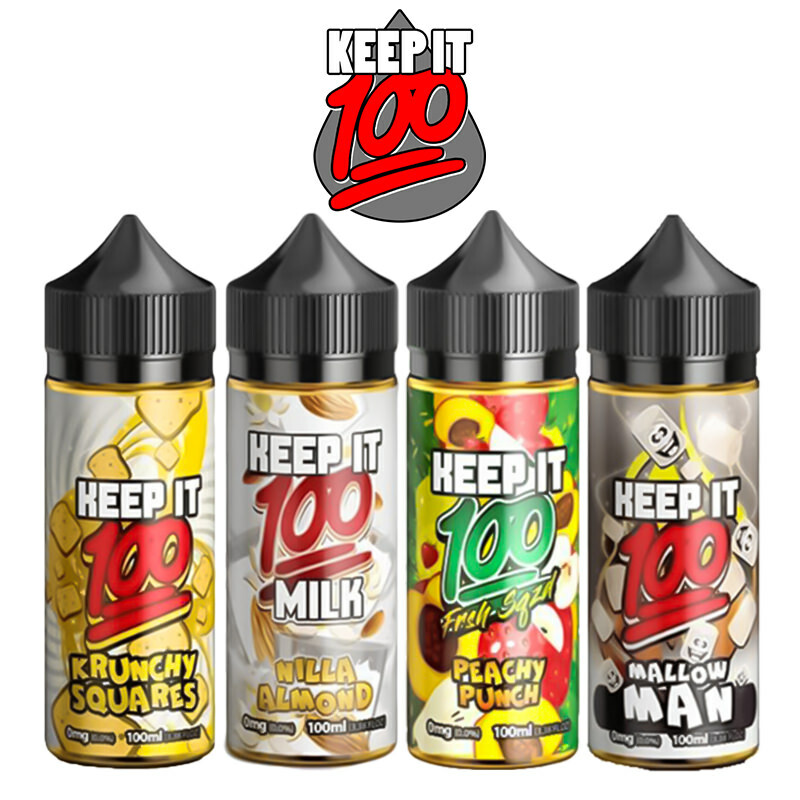 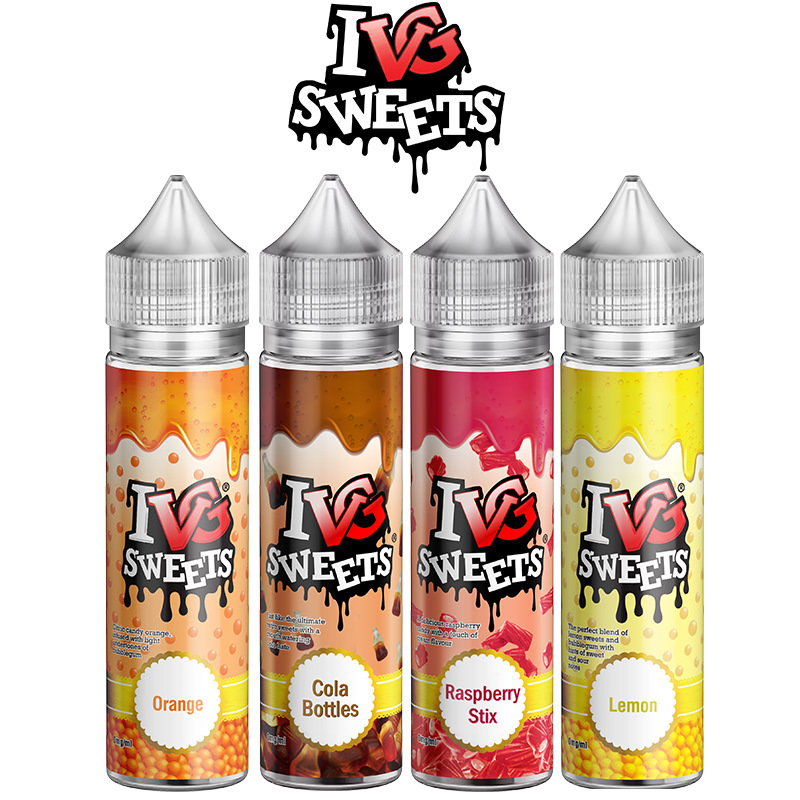 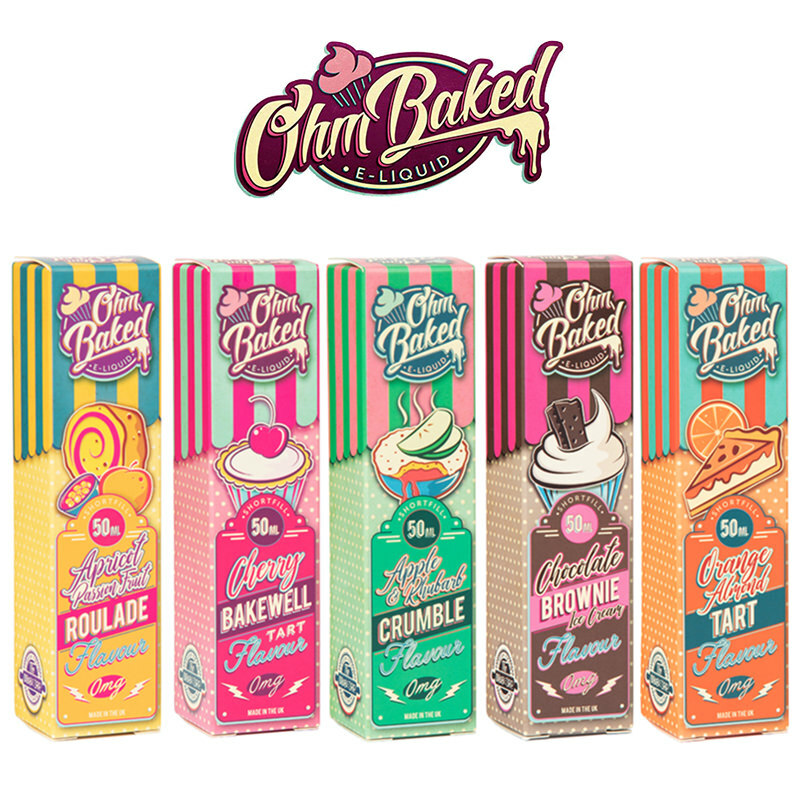 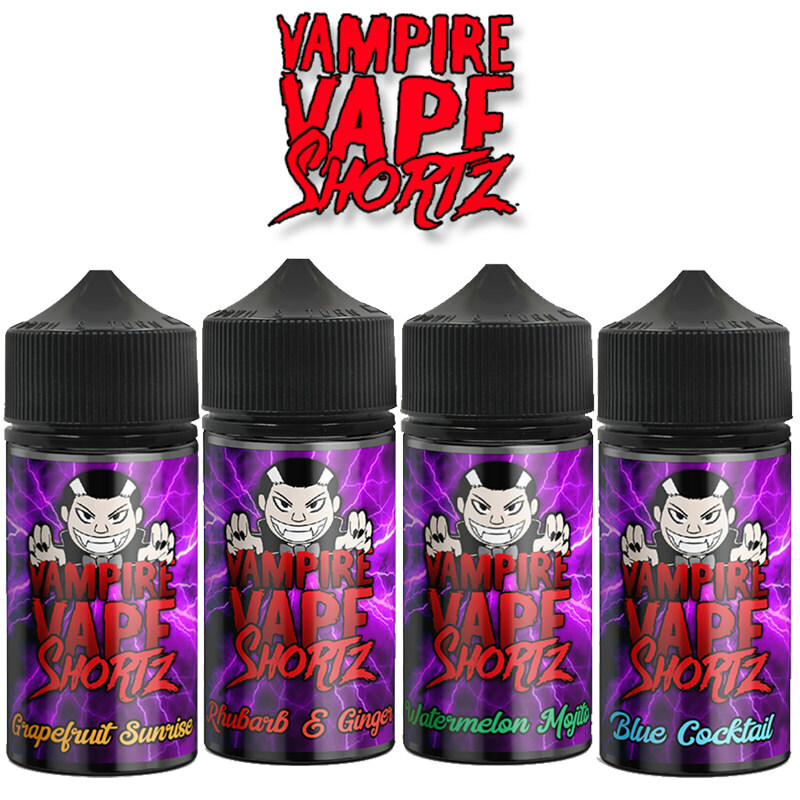 Almost all of the sights tastes and smells of Amsterdam have been captured by DVTCH in their eJuice and Vapestreams are delighted to offer this exciting and innovative flavour range.